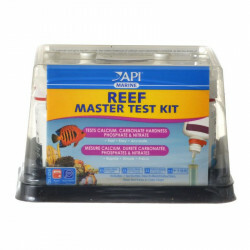 Welcome to the Aquarium Testing Equipment superstore! Keeping your aquarium water properly balanced is essential to maintaining the optimum health, beauty, and lifespan of your aquarium fish and plants. 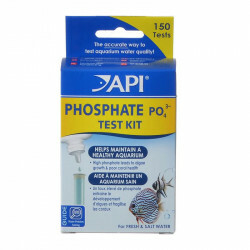 Keeping a sharp eye on the pH especially is crucial to avoiding algae blooms and preventing permanent damage to your fish, plants and equipment. While this seems like a job for a professional chemist, it's actually quite easy! 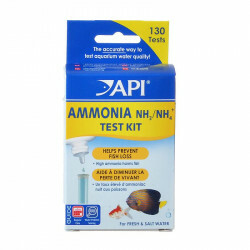 With a simple at-home water testing kit, you can pinpoint your water's chemistry in seconds. 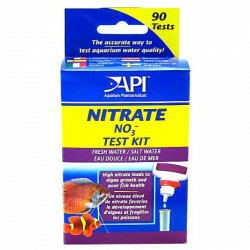 You'll be amazed at how many common aquarium water problems simply disappear when you begin monitoring the water chemistry. 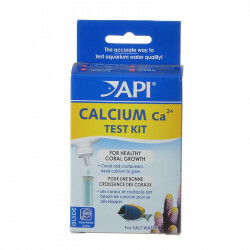 Pet Mountain's Aquarium Testing Equipment store features top quality products from the most trusted names in aquarium water care and maintenance, including Instant Ocean, Hikari, Oceanic, Coralife, API, Tetra, Seachem, and more. 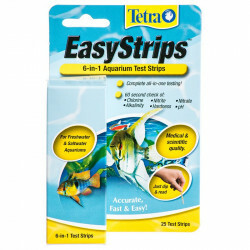 Aquarium Hydrometers play a crucial role in the maintenance of a healthy marine aquarium. 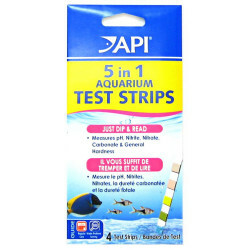 These easy to install testers perform the essential duty of constant salinity tests, measuring your water's salt level to ensure that it remains at precisely the right spot for your pets' and plants' optimum health. 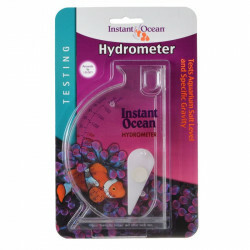 Certain combination hydrometers also test your water's specific gravity, an important statistic related to the concentration of various microscopic materials in your aquarium water. Hydrometers perform these tests automatically and require no effort from you other than putting them in! 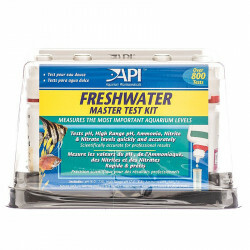 Our huge selection of water testing kits has you covered, whether you're running a fresh or saltwater aquarium set up. 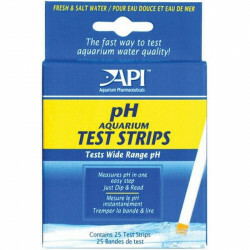 Our Freshwater Aquarium Test Kits and Saltwater Aquarium Test Kits are easy to use and offer comprehensive tests to monitor your water's pH, mineral content, contaminants like ammonia and nitrates, and more!